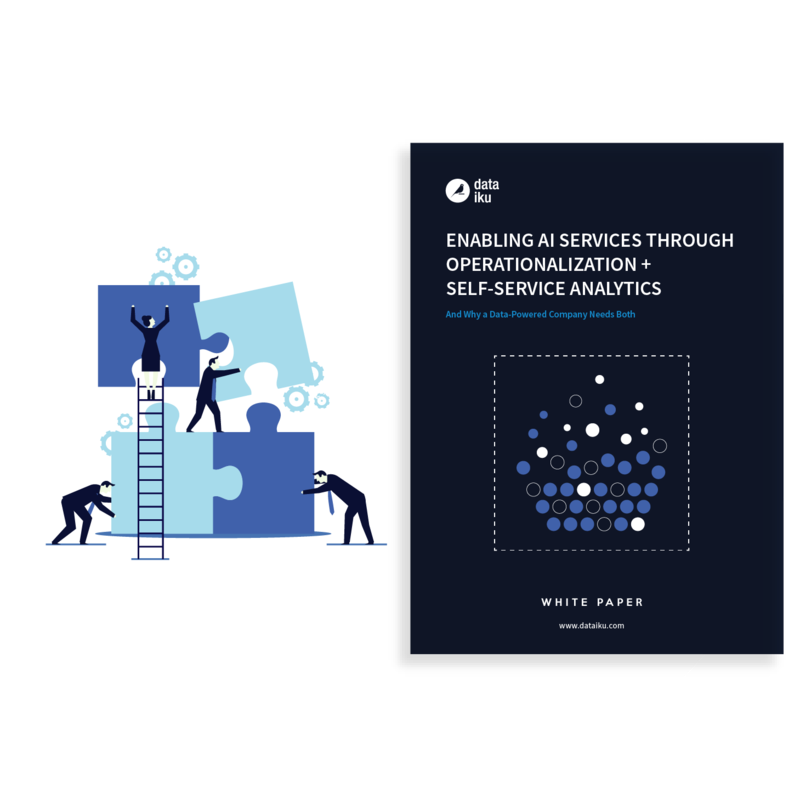 In-depth definitions on what constitutes operationalization and self-service analytics (+ why they matter). How the two initiatives support each other. Top pitfalls to avoid for companies trying to implement self-service analytics and operationalization. Keys to execution, including specific steps and processes. Case studies on optimal organizational structure to support these initiatives.